Amazing high end renovation work completed. Main level master suite. Better than new. List includes. 6 inch oak hardwood floors all 3 levels, new kitchen transformation is unbelievable. Bathrooms redone and new one added upper level. 4/5 beds, 5.5 baths. Kitchen added LL, walkout basement. New entry door, blue stone sidewalk, 3 car garage, deck, screened porch. On and on. Comcast. Appt only. Handicapped accessible as well. All three HVAC systems are new. Water filtration system. Amazing Blue Ridge Mountain Views to the west from screened porch and open deck with new composite boards. Fenced in area with screening for pets. Completely redone home inside and out. Directions:Rt.7 West past Leesburg. Rt.9 exit, turn right onto Rt.9. At light turn right onto Clarks Gap Rd. Follow through town of Waterford. Road turns into High St, and then into Loyalty Rd. Turn right onto Hannah Dr. First house on right. SchoolsClick map icons below to view information for schools near 40671 Hannah Dr Waterford, VA 20197. Home for sale at 40671 Hannah Dr Waterford, VA 20197. Description: The home at 40671 Hannah Dr Waterford, VA 20197 with the MLS Number VALO101568 is currently listed at $872,000 and has been on the Waterford market for 64 days. 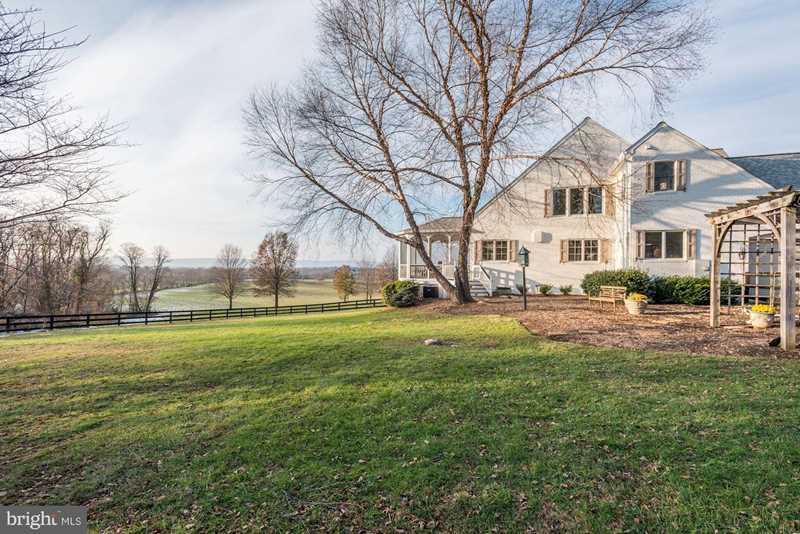 You are viewing the MLS property details of the home for sale at 40671 Hannah Dr Waterford, VA 20197, which is located in the Waterford subdivision, includes 4 bedrooms and 6 bathrooms, and has approximately 5367 sq.ft. of living area.